For Valentine’s Day, Motorola wants to hand out 20 (twenty) DROID 4s to die-hard Android fans. 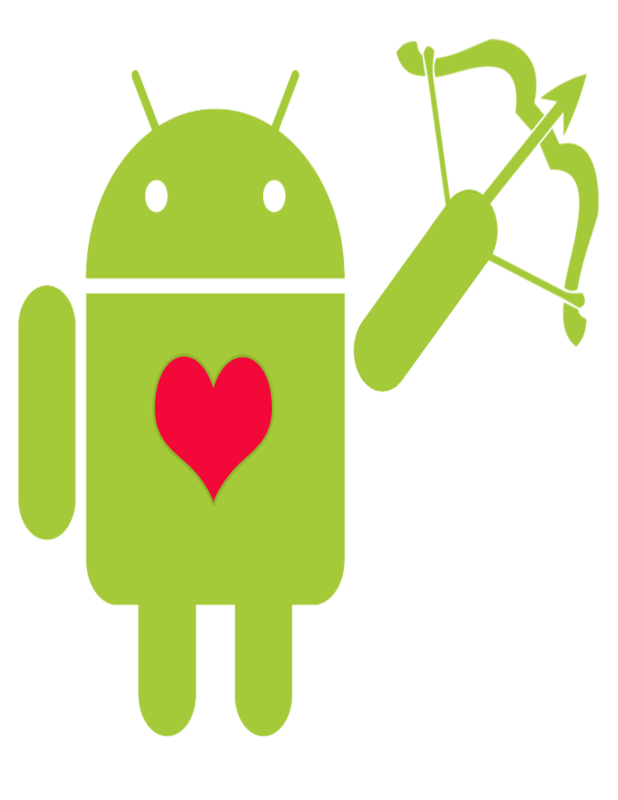 All they are asking that you do is submit a picture of yourself with the Android cupid picture below at their Facebook page. That is it. 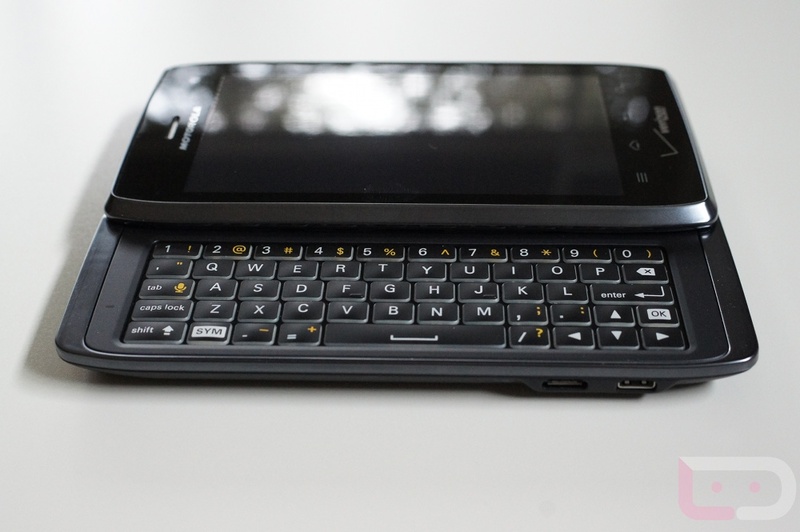 Any interested in the first dual-core 4G LTE device on Verizon with a slide-out keyboard? Check out our unboxing of the device here.